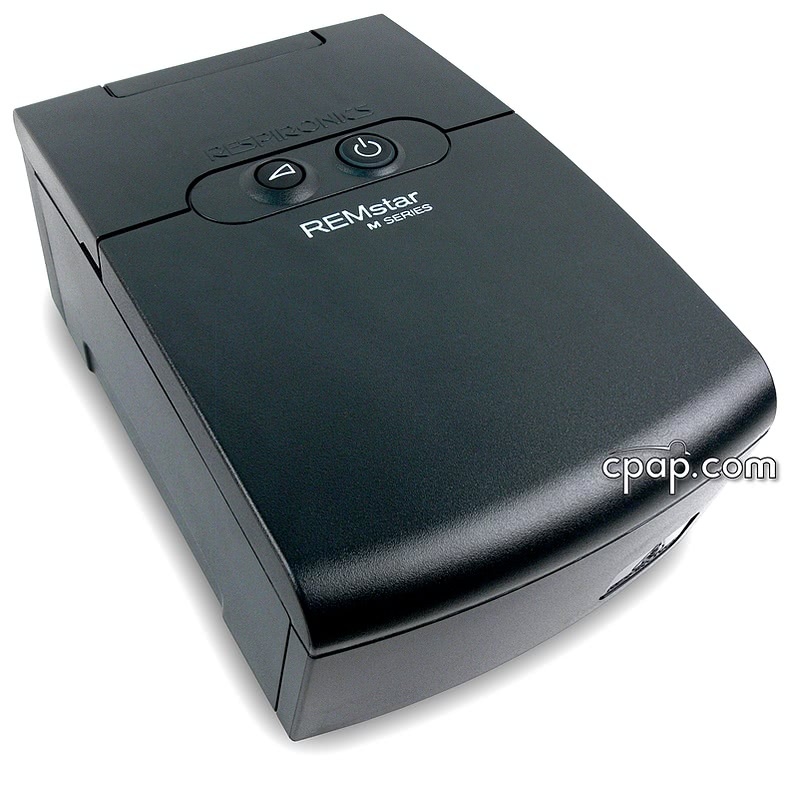 Newer Model Available: PR System One REMstar Plus CPAP Machine with C-Flex . The M Series Plus with SmartCard Module should not be considered when looking for Advanced Compliance Data. The unit only provides minimal information that can be reviewed directly off the machine's display. 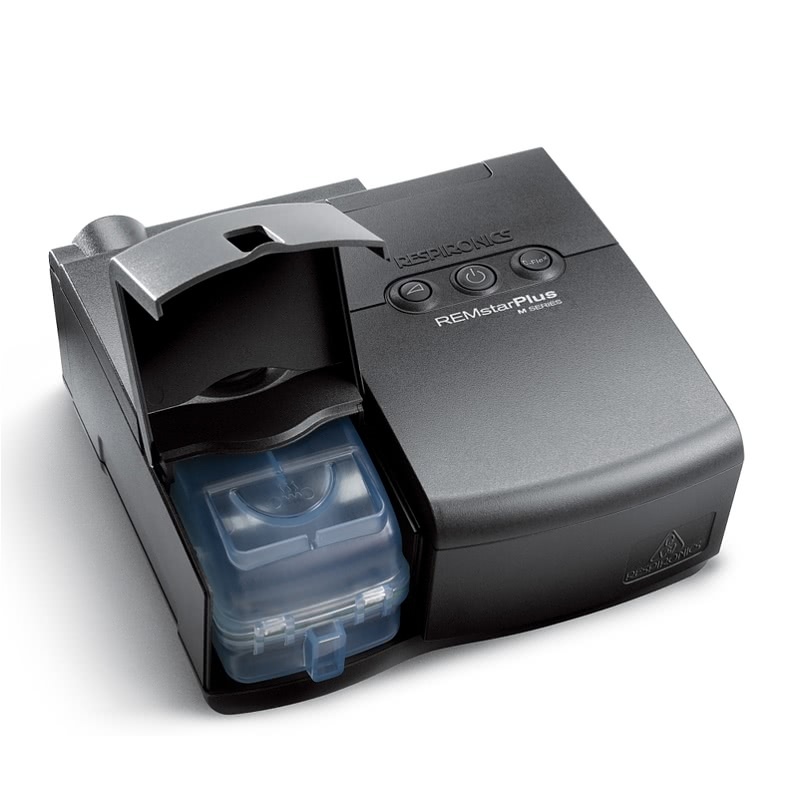 This unit is ideal for patients who already use an M Series Pro or Auto and need a second CPAP machine for travel or backup purposes. 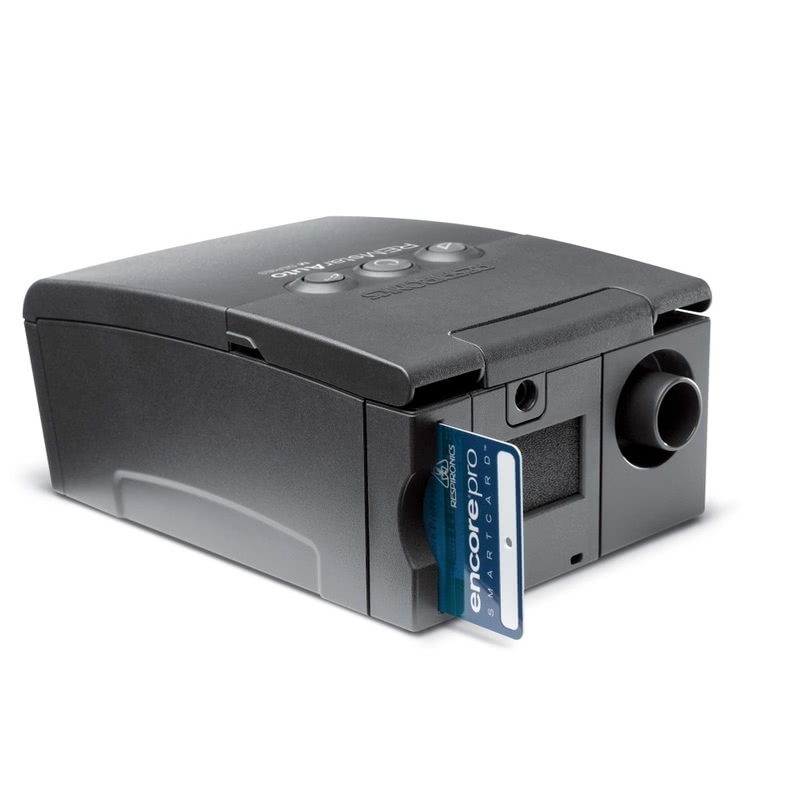 The SmartCard feature allows doctors to transfer settings easily and prevents patients from transporting the entire CPAP machine to the doctor's office. The M Series Plus with C-Flex and SmartCard Module gives patients and doctors the convenience of remotely monitoring therapy effectiveness. 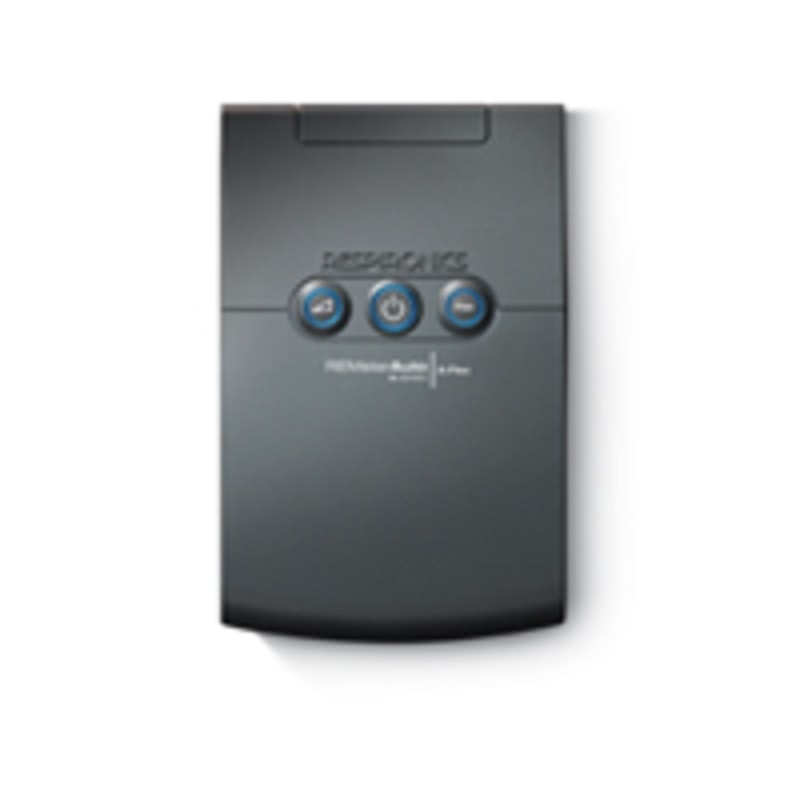 The M Series Plus with SmartCard Module allows users to take the SmartCard to a doctor with Encore Software, where they can make changes to (pressure, ramp, and other features) from the office without actually having the machine present. 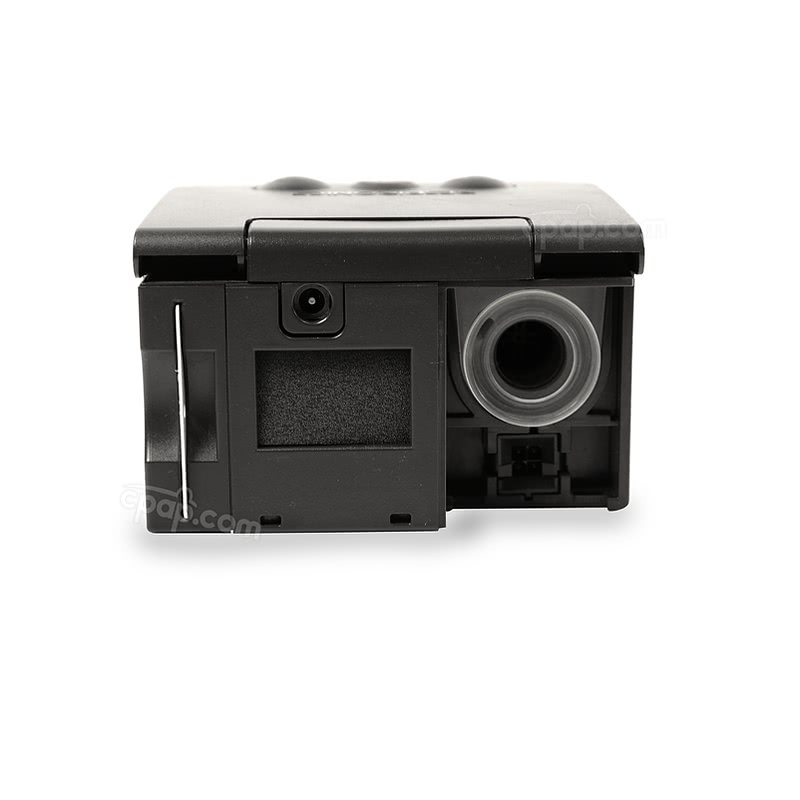 The M Series Plus is convenient for travel and can act as a backup unit to the M Series Pro or Auto. 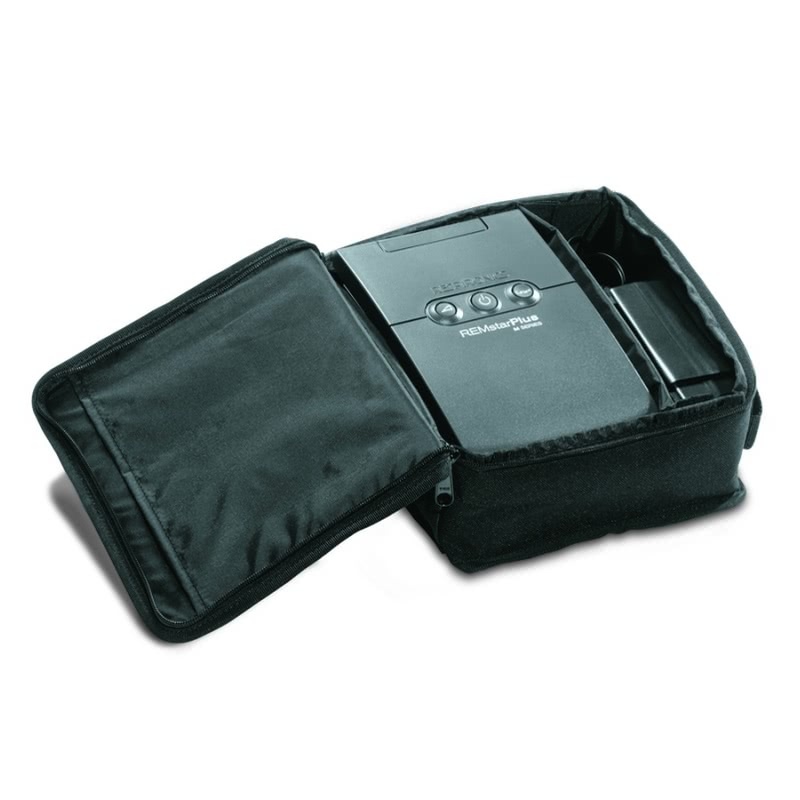 The standard travel carry case has been updated with additional compartments and sleek design. 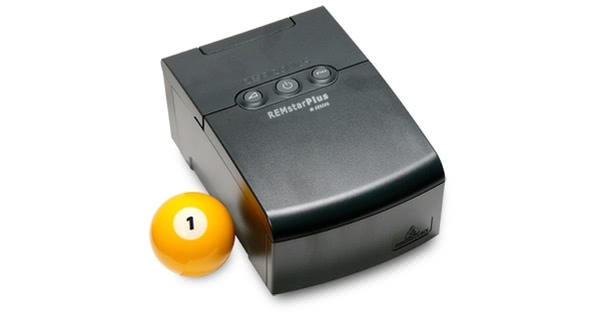 The plus offers lighted primary touch controls for power, ramp, and C-Flex as well as a LCD display and controls for advanced reporting and set up. The optional integrated humidifier has simple controls and an easy to turn humidification dial. The water chamber is easy to remove, fill, replace, and delivers continuous humidification throughout the night. 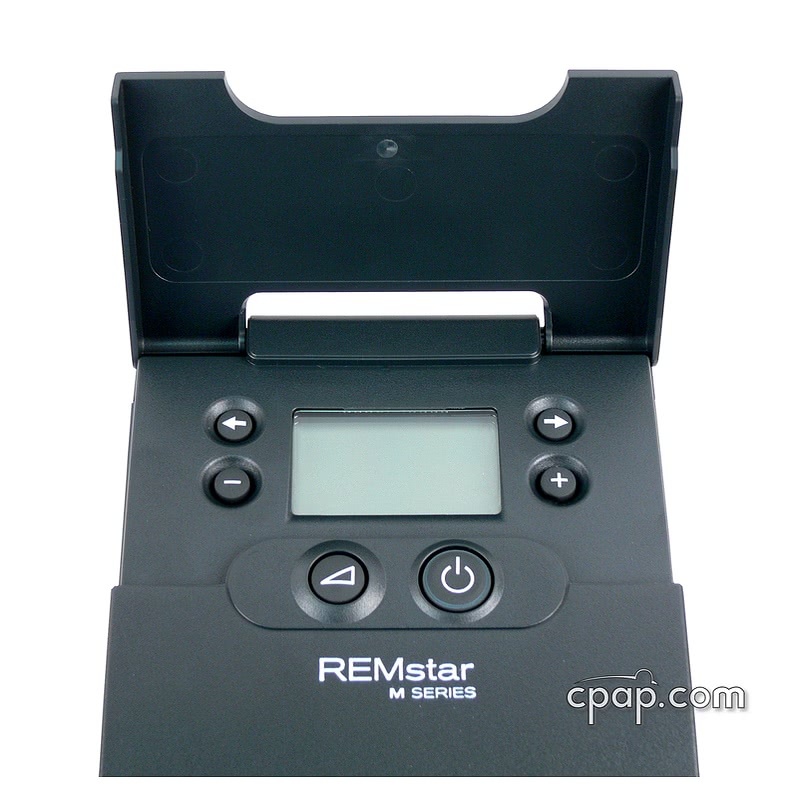 The Remstar M Series Heated Humidifier is an option item and is not included, but can be purchased separately. The EncoreViewer Software is an option item and is not included, but can be purchased separately. While this product comes with a smart card, it supports only compliance data. Those seeking efficacy data from a machine in this line should purchase the M Series Pro (DS400). What does CPAP software do? CPAP software allows for the downloading of information from certain CPAP machines. Information on breathing, pressure levels delivered, apneas, etc. 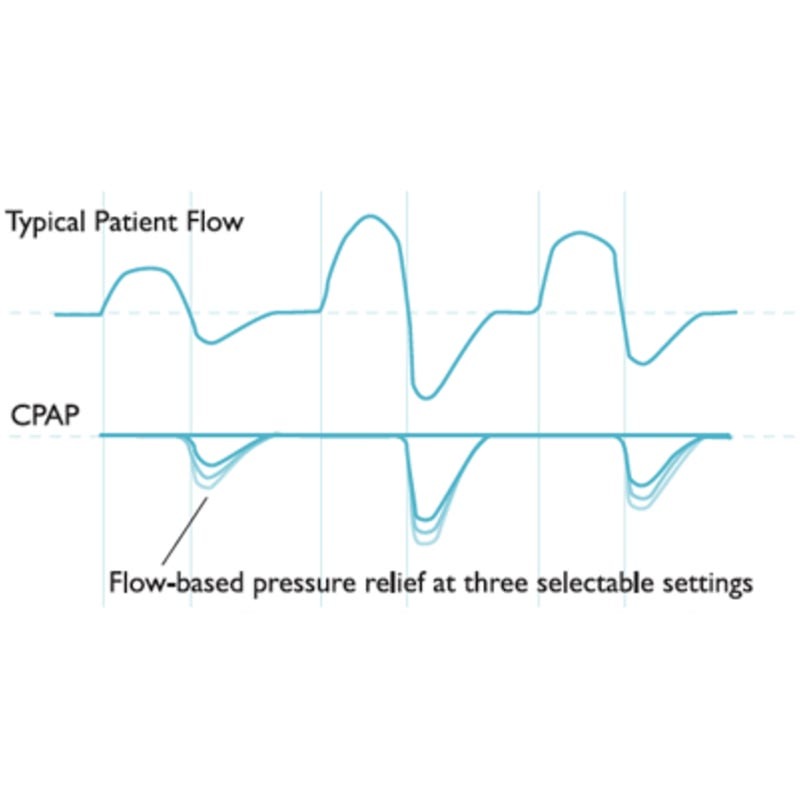 is available to help determine the effectiveness of CPAP therapy. Software is not required to operate a CPAP machine. 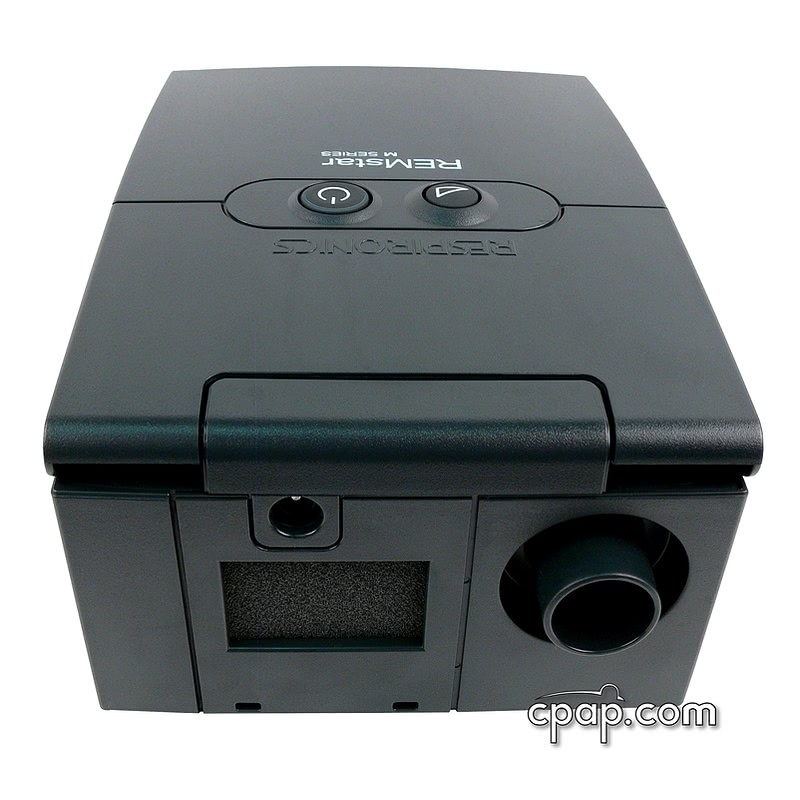 CPAP software provides more data than the information obtained through the on-screen display or SmartCode. Also, the software allows you and your doctor to view any night of recorded data by revealing results on an hour by hour basis. Some CPAP manufacturers maintain a proprietary software package that is only compatible with their machines. What types of Software are available? There are two types of software available: compliance software and advanced software. Compliance software provides data such as patient hours, total machine operating hours, pressure setting, and pressure relief information. Advance software includes compliance data, as well as more detailed data such as AHI (Apnea/Hypopnea Index), leakage, average pressure, and a graphical representation of data. 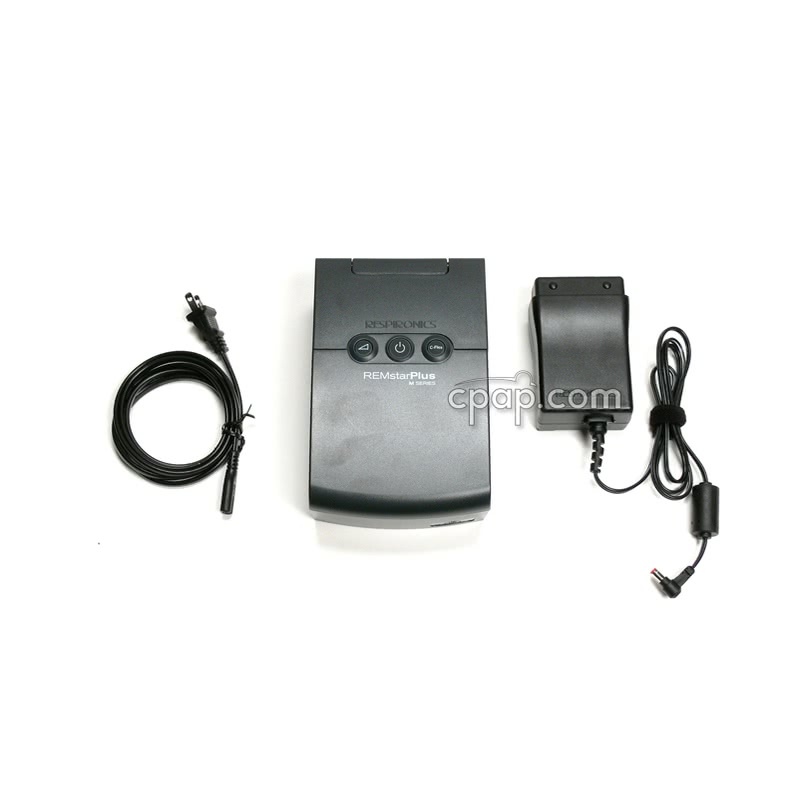 Compliance software is available with some standard CPAP machines. 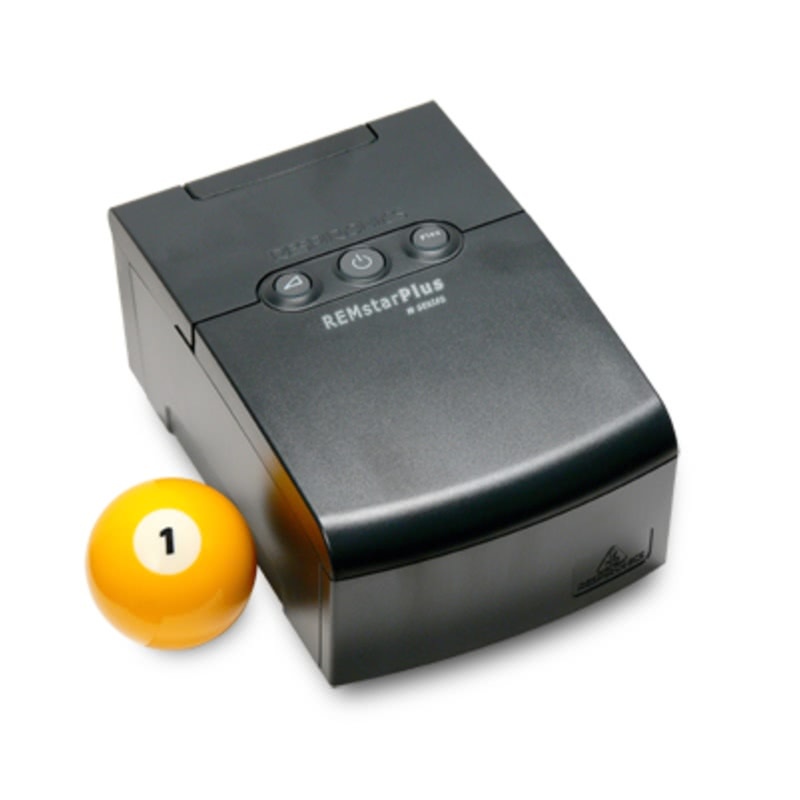 Advanced software is available with most top of the line CPAP machines, APAP machines, and BiLevel machines. How do I interpret my data? Software data can be interpreted by your physician or clinician. There are also many websites and search engines available to help you research the sleep apnea related terms which will provide more knowledge in managing your own CPAP therapy. Visit CPAPtalk.com, our free sleep apnea forum, which is a great resource for CPAP users who want to understand their condition and take control of their health.